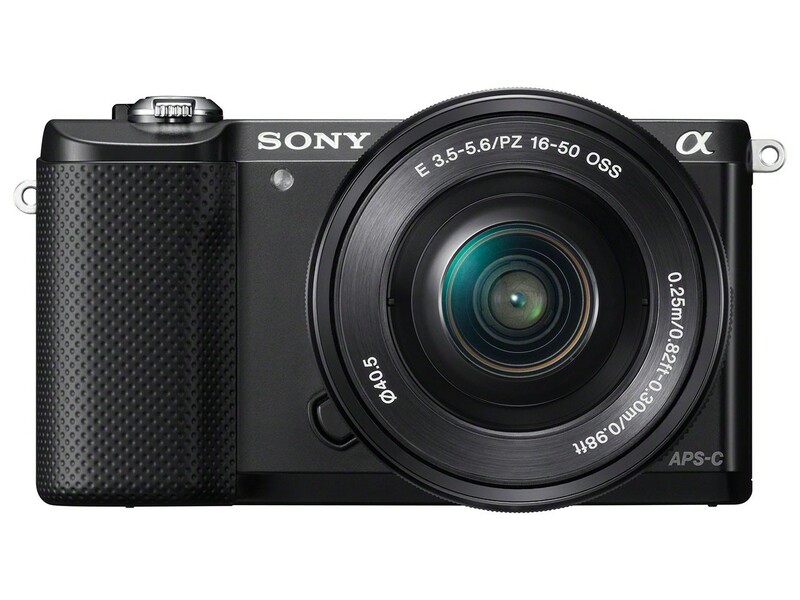 LAS VEGAS (CES Booth #14200), Jan. 6, 2014 – The versatile new Sony a5000 camera (model ILCE-5000) is the world’s smallest and lightest interchangeable lens camera to feature the convenience of Wi-Fi connectivity.1 Weighing in at less than 8oz., the new camera boasts a formidable amount of imaging power for its size. 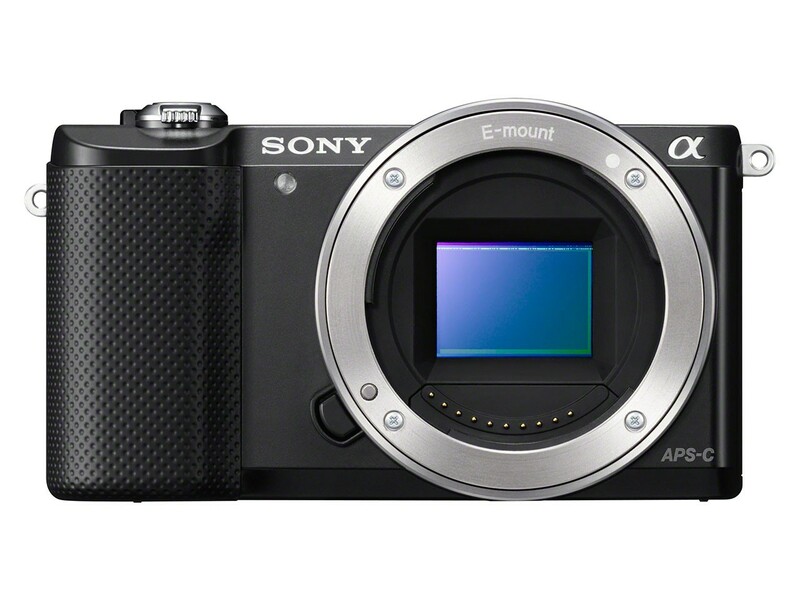 The new camera features a large 20.1 MP APS-C sized sensor that is paired with a new-generation BIONZ® X processor – the same processor in the award winning Sony a7 and a7R full-frame cameras. These key devices work together to deliver crisp, high-quality still images and full HD videos in all types of shooting conditions. On-board Wi-Fi capabilities give consumers one-touch connection with Xperia® or NFC-compatible Android™ smartphones or tablets for instant image transfer and sharing2. A single touch also activates Smart Remote Control, linking the camera with a smartphone or tablet to view shots, and fire the shutter from a distance. 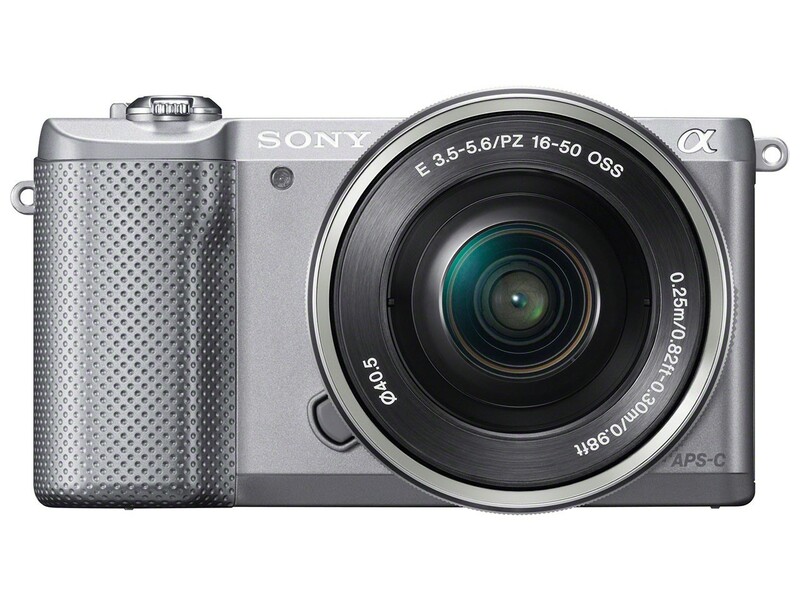 For devices without NFC one-touch capabilities, users can wirelessly transfer images and videos and activate Smart Remote Control with the a5000 camera through Sony’s PlayMemories Mobile™ application, available for the iOS and Android platforms. 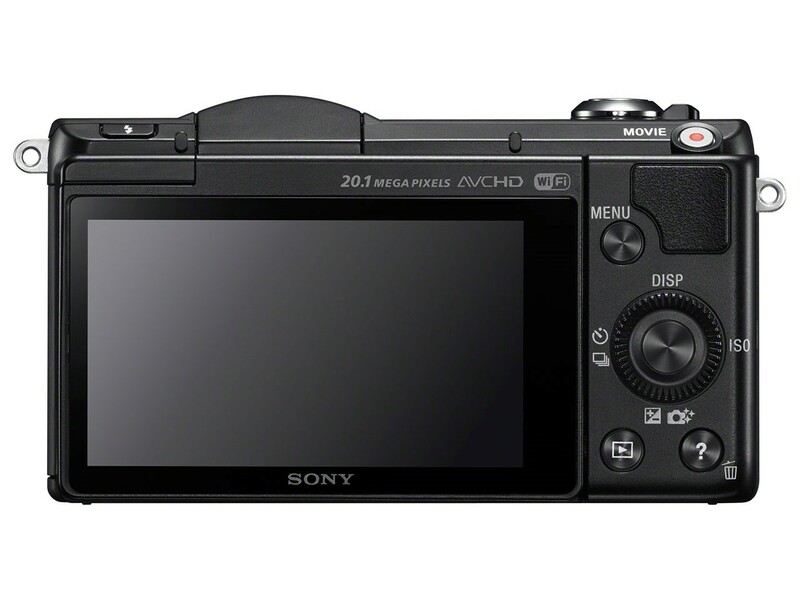 The new a5000 model has a comfortable new grip and intuitive tiltable LCD screen that can flip upwards up to 180 degrees for easy self-portraits. There’s also a conveniently placed lever on the camera body for fingertip adjustment of the camera’s optical zoom3, which is especially useful for shooting HD video with the supplied 16-50mm power zoom kit lens (model SELP1650). The growing assortment of downloadable PlayMemories Camera Apps adds a range of exciting and powerful features to the a5000 camera. Shooters can pick from a variety of free to nominal cost apps to broaden creative options, experiment with new effects, learn new photography techniques and more. There are 16 apps currently available, including an upgraded version of “Time Lapse 2.0,” which intelligently and automatically adjusts exposure for changing lighting conditions over of the course of a time lapse sequence. A new free “Sync to Smartphone” app automatically transfers shots to a pre-registered smartphone or tablet each time the camera is switched off. The new camera is compatible with Sony’s ever-growing assortment of E-mount interchangeable lenses, which now includes a new version of the popular SEL55210 lens (55-210mm, F4.5-6.3). Identical in optics to the existing silver 55-210mm E-mount zoom lens, this new version has a black finish to match many of Sony’s latest E-mount cameras. In total, 20 different lenses are now available for Sony’s E-mount system with several premium models from Carl Zeiss® and G Series Lenses. Additionally, there is a new sleek designed body case – the LCS-EBB model – that serves as a perfect travel companion for the a5000 camera. 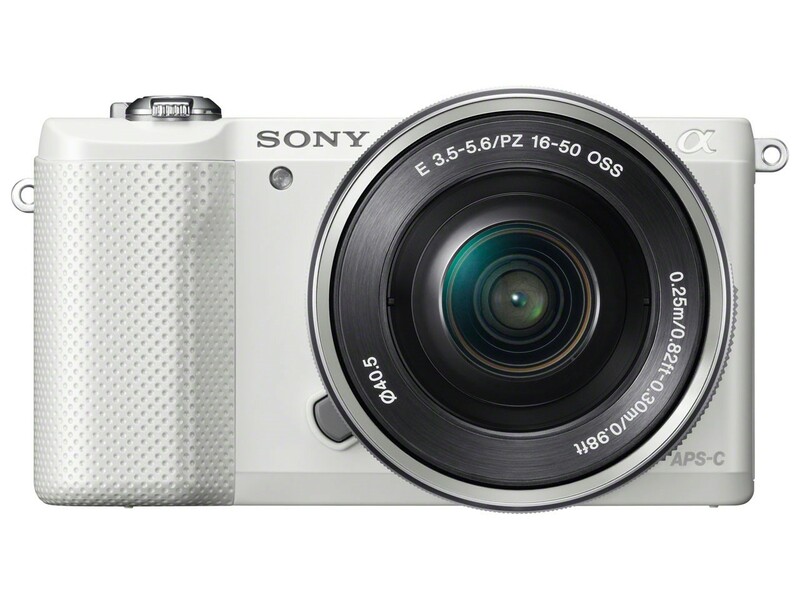 The Sony a5000 available in March 2014 in silver, black and white for about $600 in a kit with a compact, versatile 16-50mm motorized zoom lens (model SELP1650). The new, black-finish E 55-210mm (SEL55210) zoom lens will be available in March for about $350.